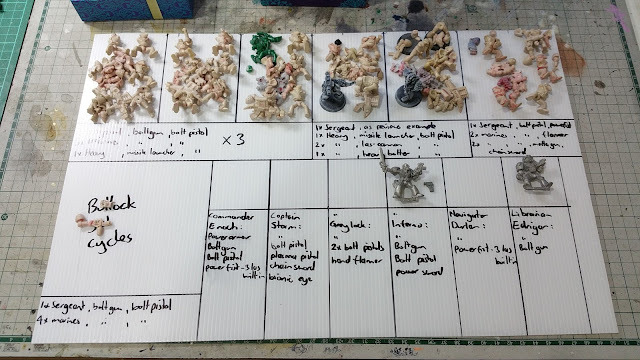 Mr Papafakis: Space Wolves are getting sorted. Space Wolves are getting sorted. RT Eldar.....on the roid's man! RT Eldar.....on the butcher's slab!